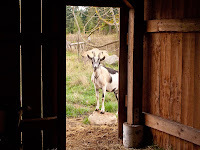 The longer we are here in this area the more we like it. 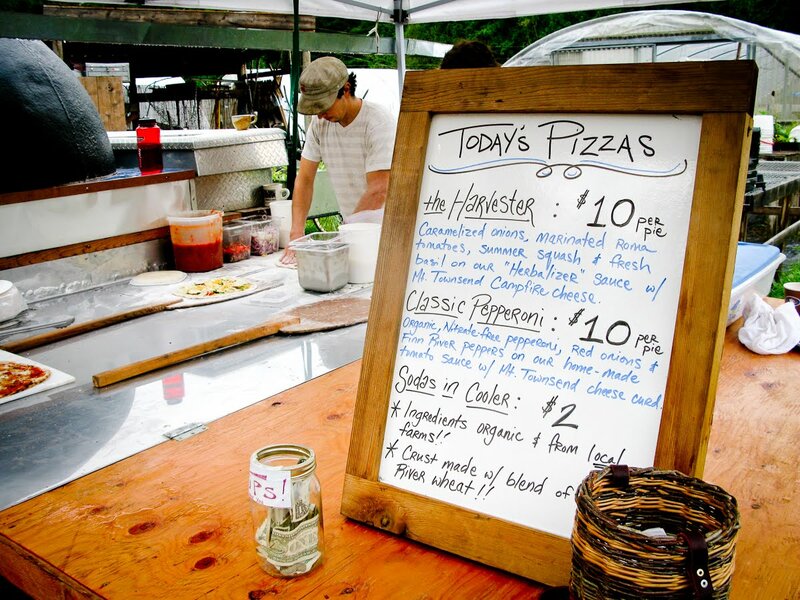 Not only is the scenery spectacular but the food is too. 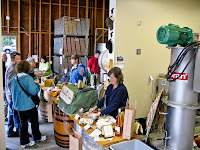 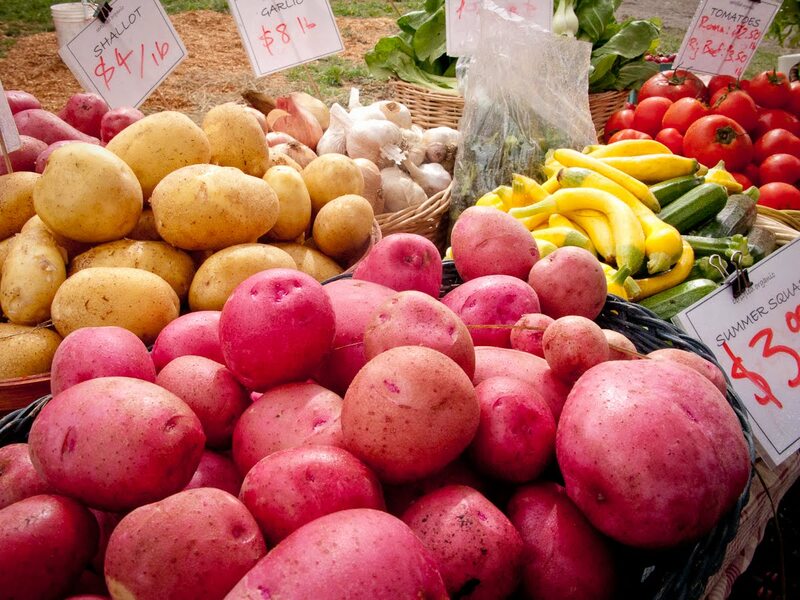 Restaurants are proud to serve local and seasonal food, and the Port Townsend farmers market is enjoying large crowds and record sales. Apparently this area is becoming known as one of the most successful models in the local food and farm movement. 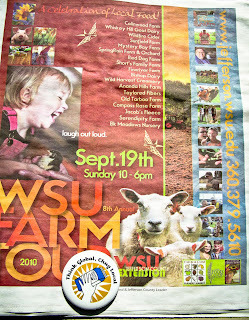 On Sunday we went on their 8th annual WSU Farm Tour, which they were calling 'a celebration of local food'. 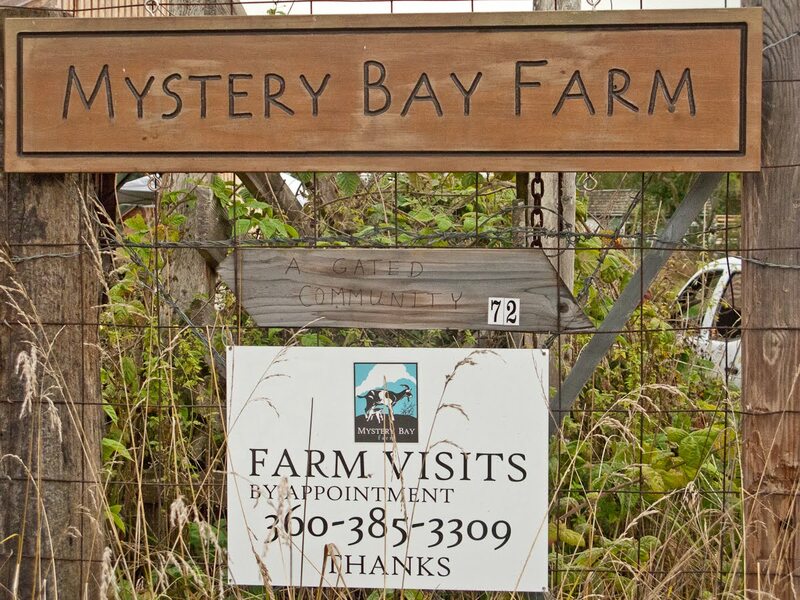 Our first stop was to pick up a map and then we headed out to Marrowstone Island to visit Mystery Bay Farm. 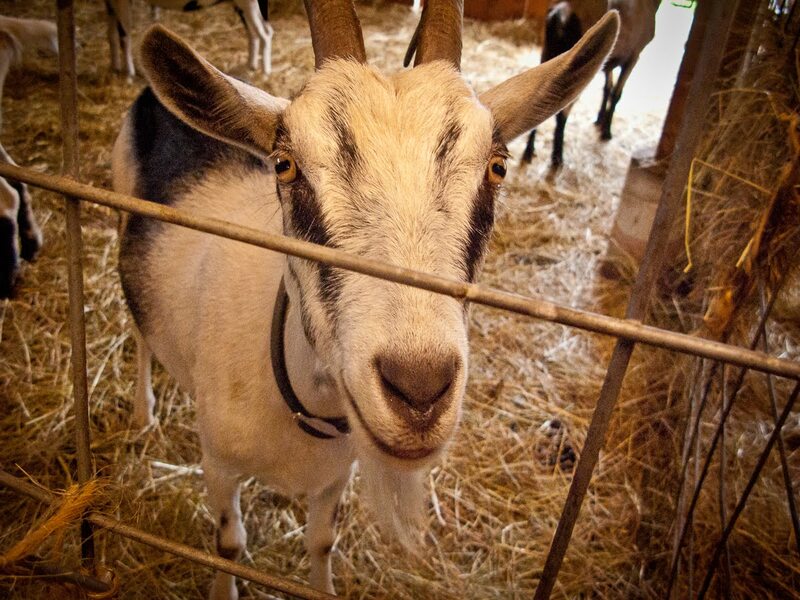 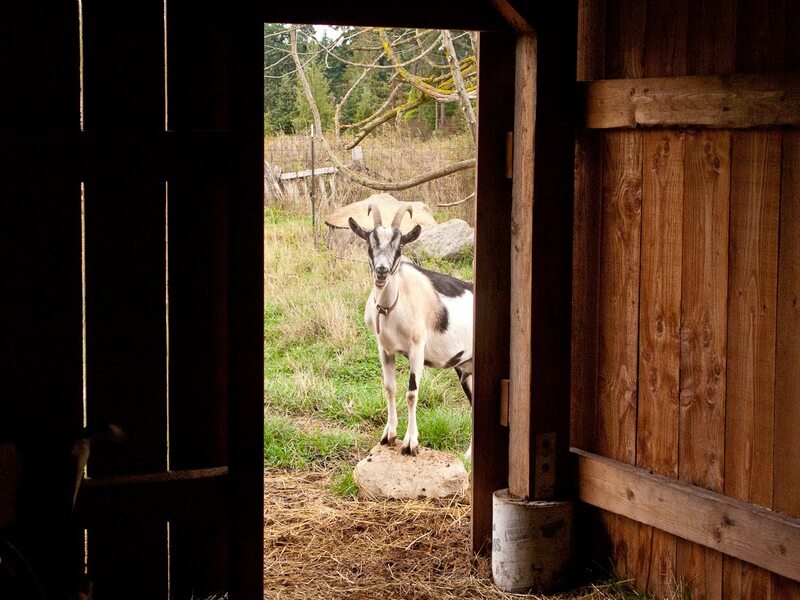 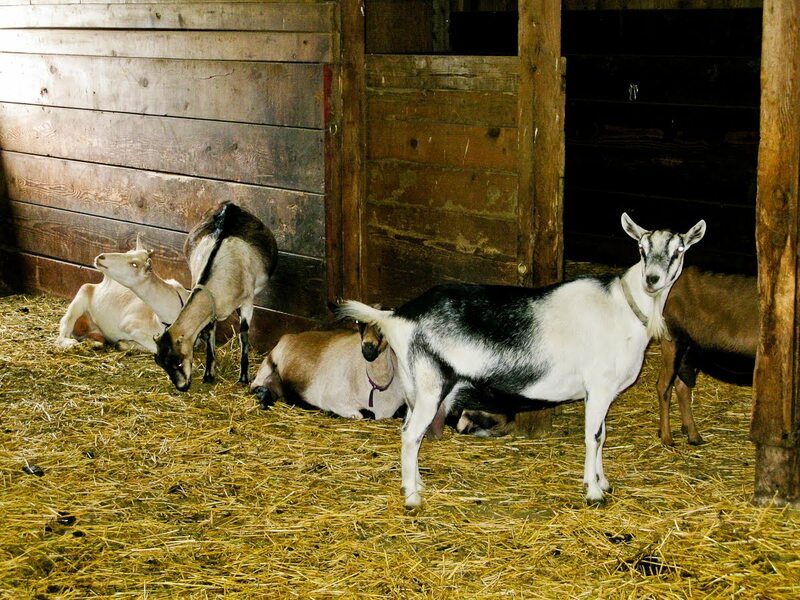 The focus was on goats and the great cheese they produce. 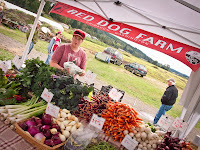 Then it was on to Red Dog farm an organic farm which grows over 150 varieties of carrots, beets, corn and broccoli. 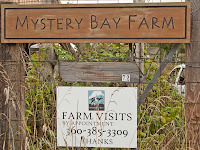 While we were there we shared a scoop of Basil Balsamic Strawberry ice cream from the Elevated IceCream shop in Port Townsend. 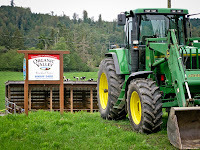 Next up was Bishop Dairy. 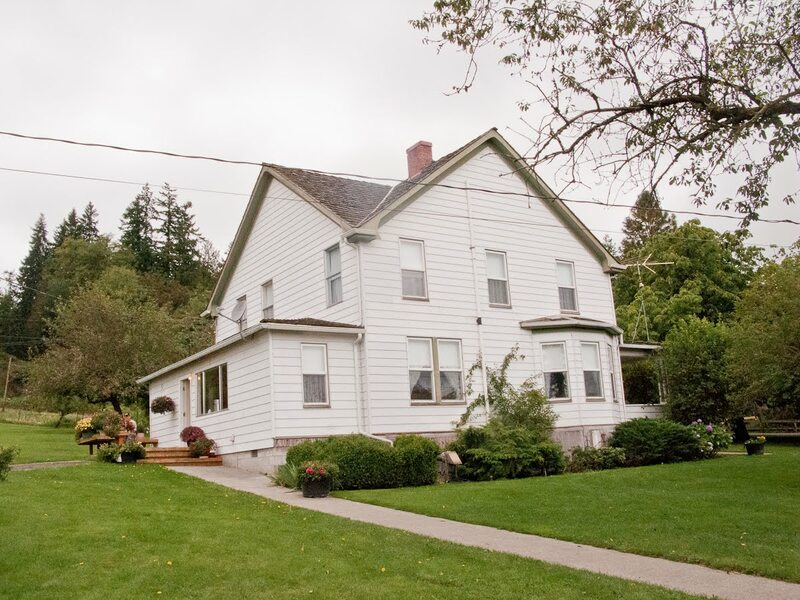 This farm is over 100 years old and inspired the famous book "The Egg & I" by Betty MacDonald. 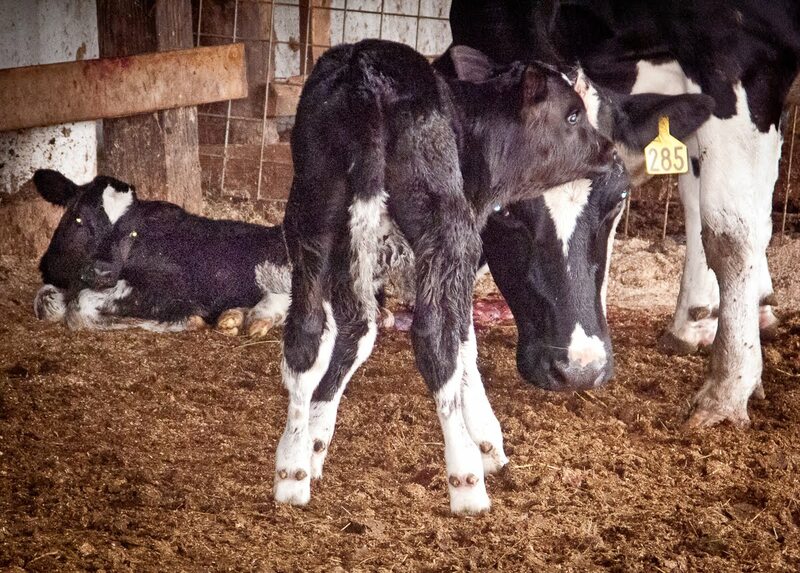 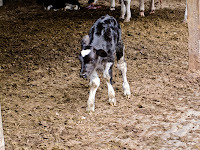 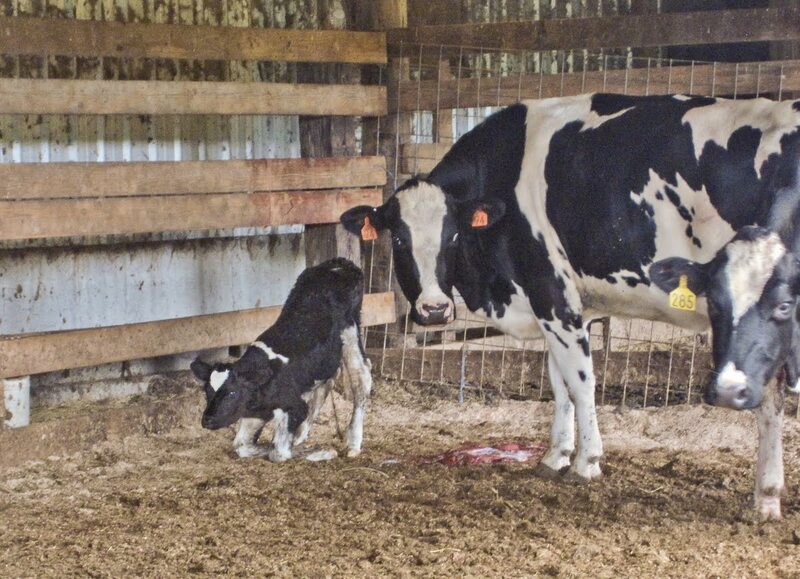 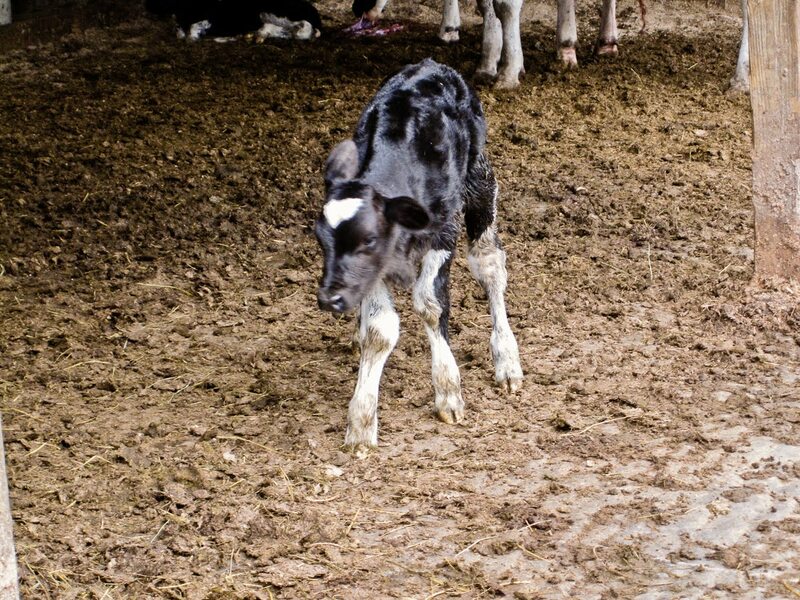 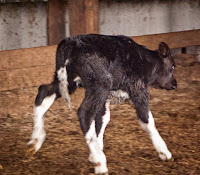 We were able to see a couple of calves, that had just been born that morning, take their first wobbly steps. 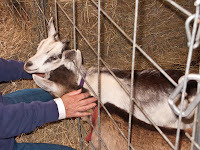 Our next stop was Wild Harvest Creamery. Another family run operation, they milk goats, sell cheese, have pigs, beef cattle, duck and chicken eggs, and you can even order a goose for Christmas. 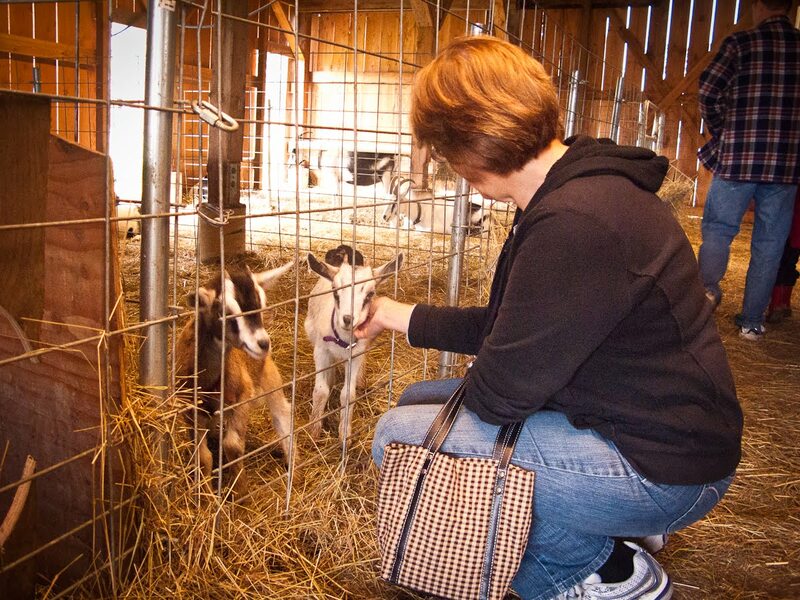 It was time for lunch, so our next stop was Finnriver farm. 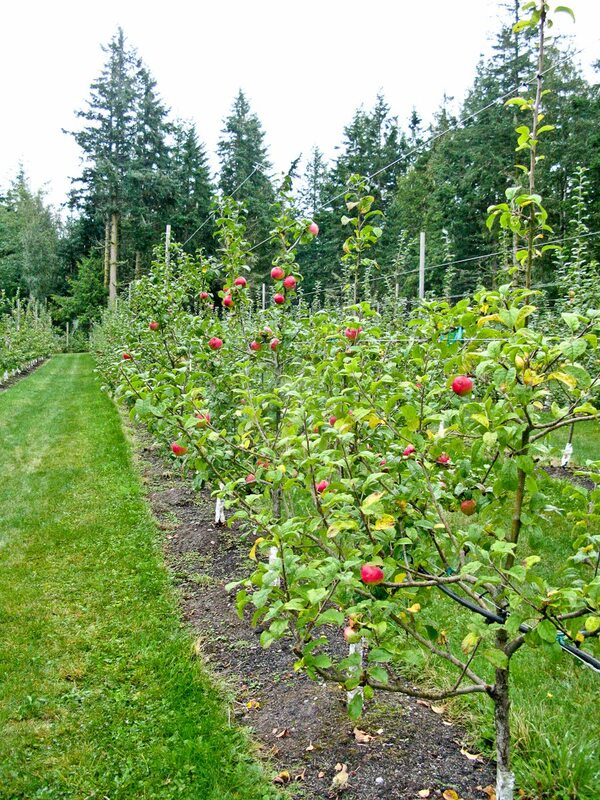 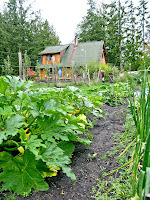 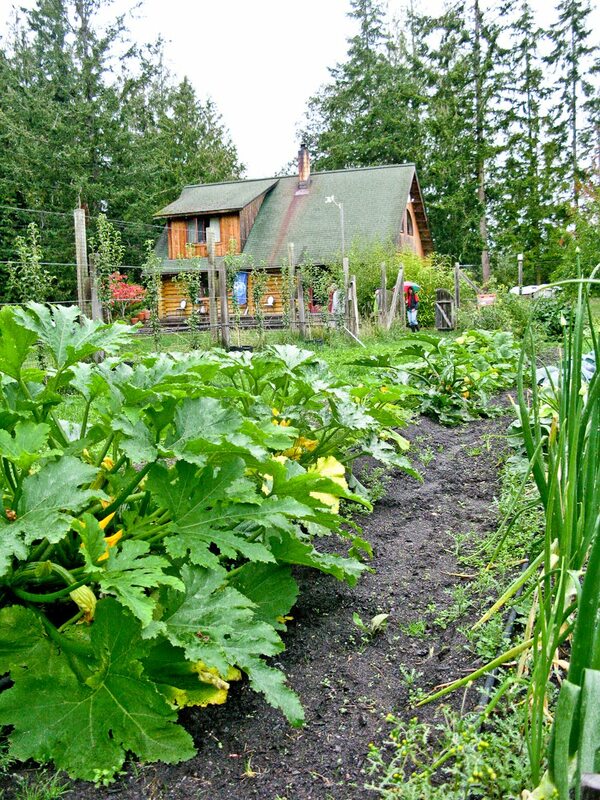 They grow berries, apples, and other assorted vegetables. 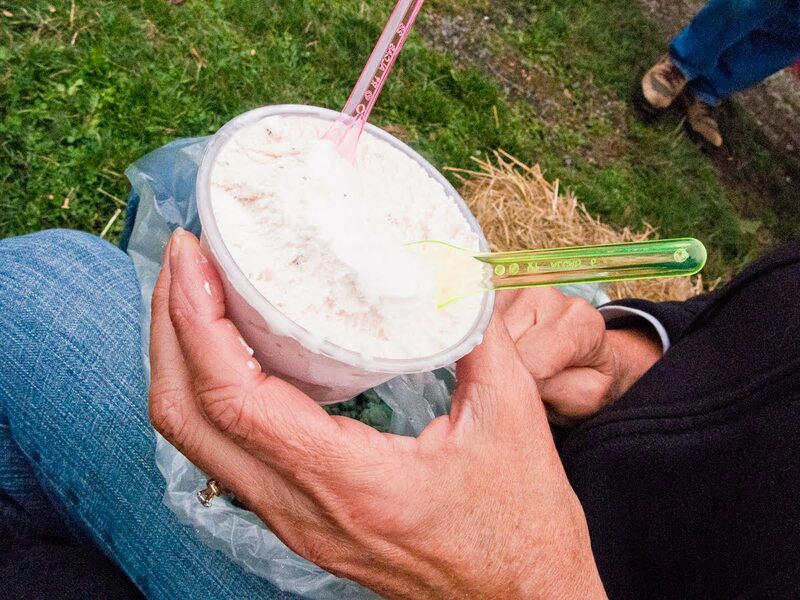 You could try your hand at a bike-powered grain mill, watch a blacksmith demonstration, or listen to local musicians. But we were there for the pizza. We prefer Italian style, thin crust pizza with only a few ingredients and we were not disappointed. 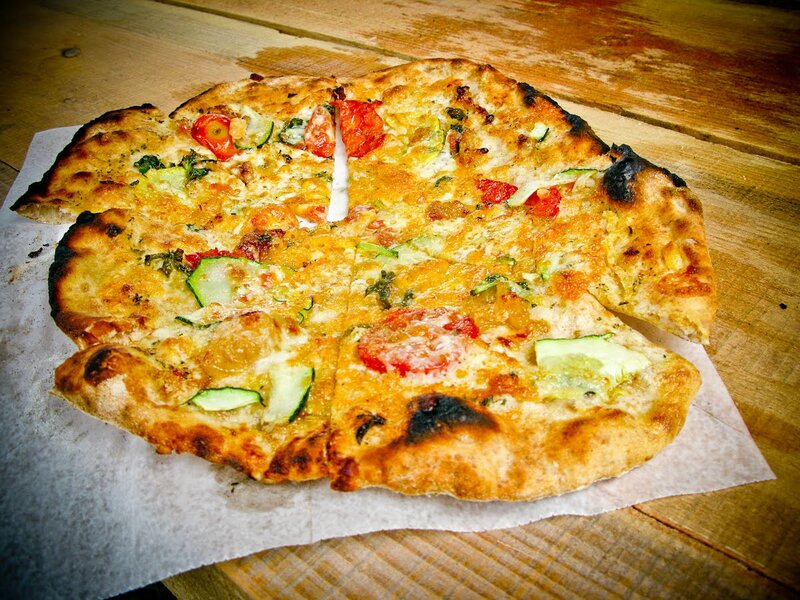 Dented Buoy Pizza has a wood fired oven mounted on a trailer and travels around to the local markets making pizza. 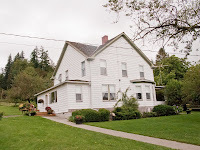 They were certainly doing well at this location. 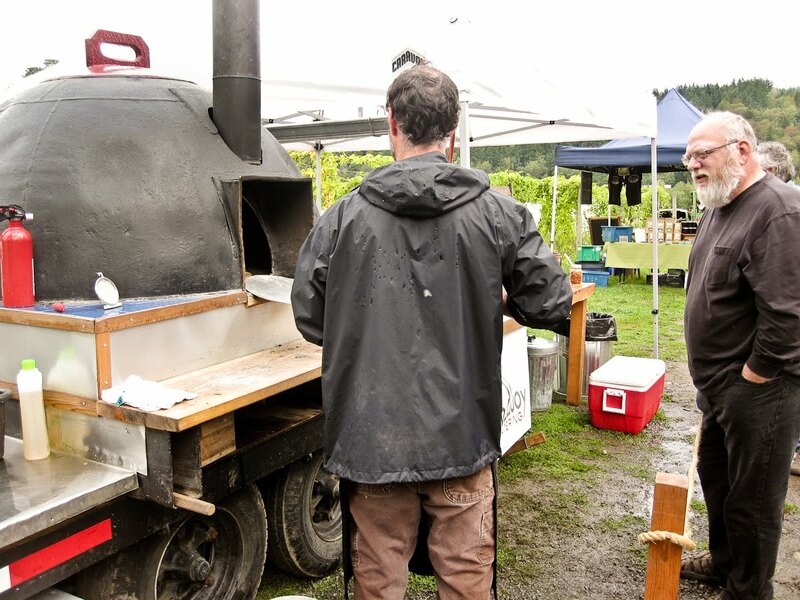 And yes the pizza oven was made from an old channel buoy. 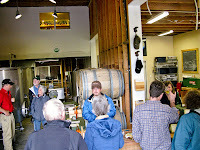 Our last stop was Wildfire Cider. There we were able to taste 4 different hard ciders paired with local cheeses. 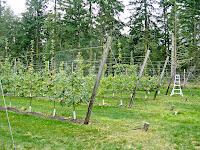 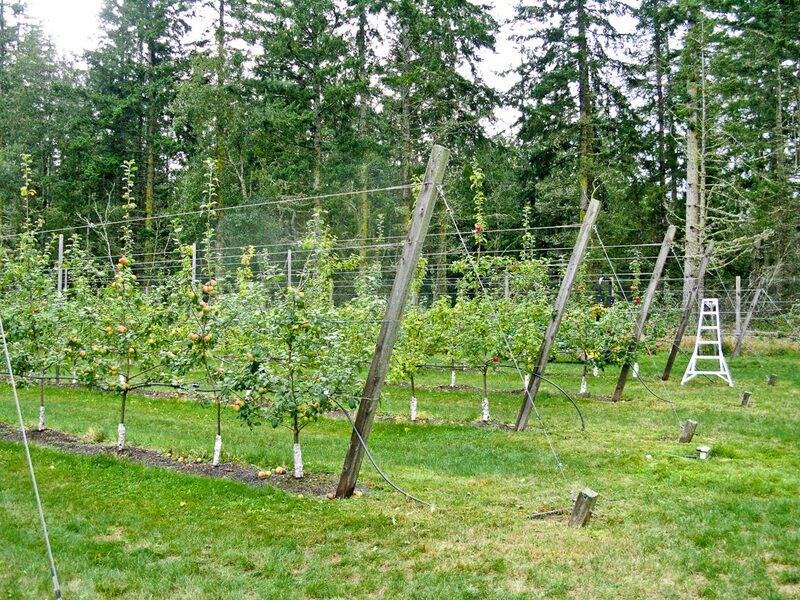 In between rain showers we toured the orchard of 900 apple trees, all pruned and trained on trellis wires. 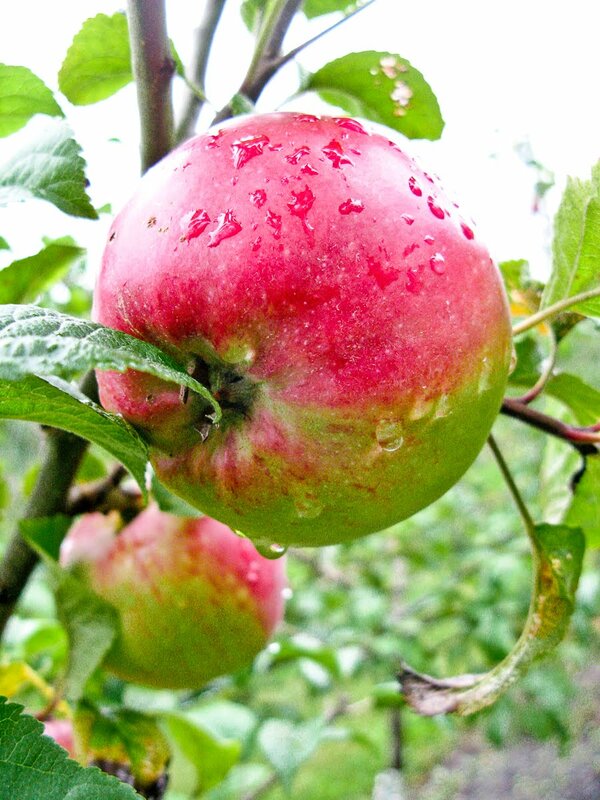 These apples are specifically chosen for their flavor in producing cider. It was a lot of fun to see these farms up close and we had a great time. 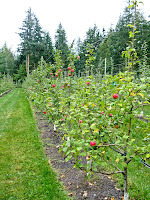 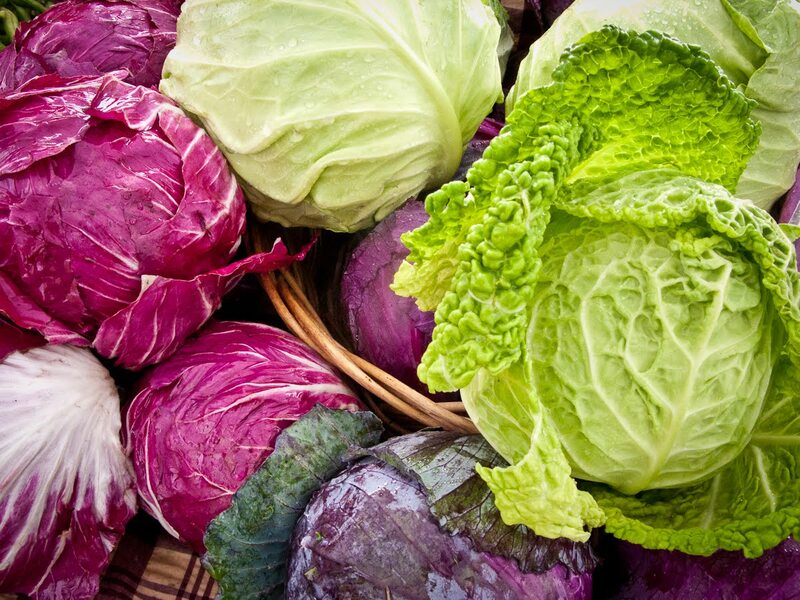 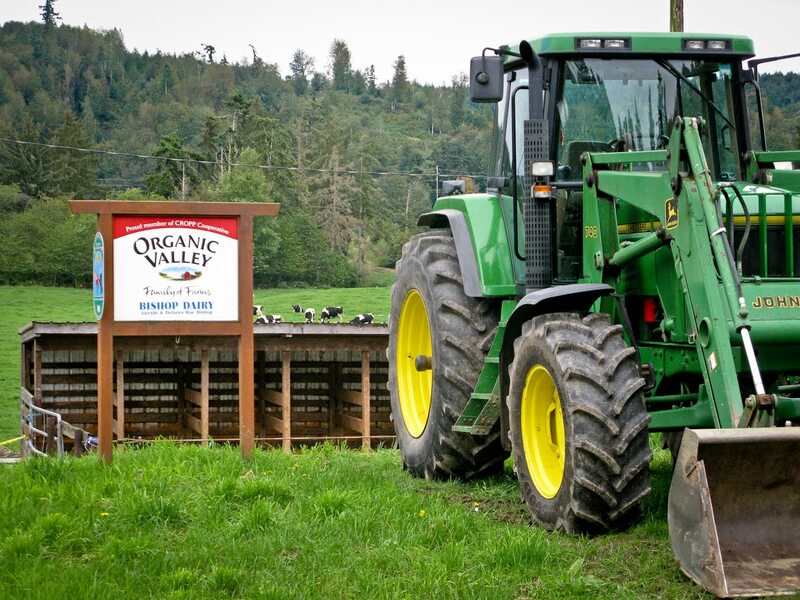 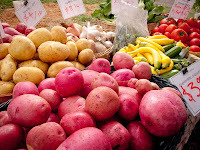 For more information regarding these farms click on the links and it will take you to their website.